It’s over halfway through the PGA Tour season and Callaway keeps trending upward. This month’s edition of Catching Up With Callaway, we’ll run through the latest Callaway equipment news. We introduce you to the newest Tour pro to don the Chevron and recap the Tour player performances since our last update. Callaway now offers the popular GBB Epic and GBB Epic Sub Zero drivers as a part of their “Callaway Customs” line. When designing your driver, you start by choosing from 8 different color options to place in 2 different areas on your desired model. 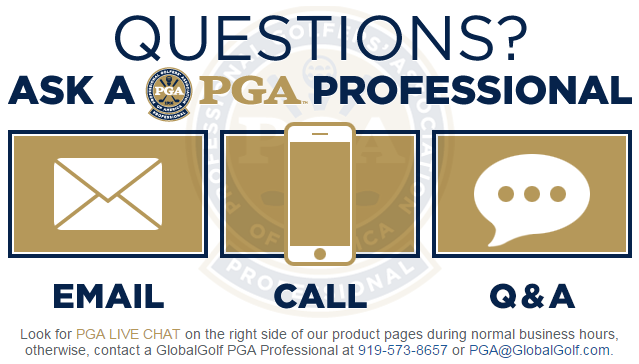 From there, you complete your custom club by choosing the shaft, length, and grip. Callaway says it takes 1-2 weeks build your custom driver. Not only can you get a custom driver, you can also design golf balls and get your hands on limited edition “Callaway Customs” apparel! Personalizing either the Chrome Soft or Chrome Soft X involves choosing a number (00-99), up to 3 lines of text, and what color you want the text to be. 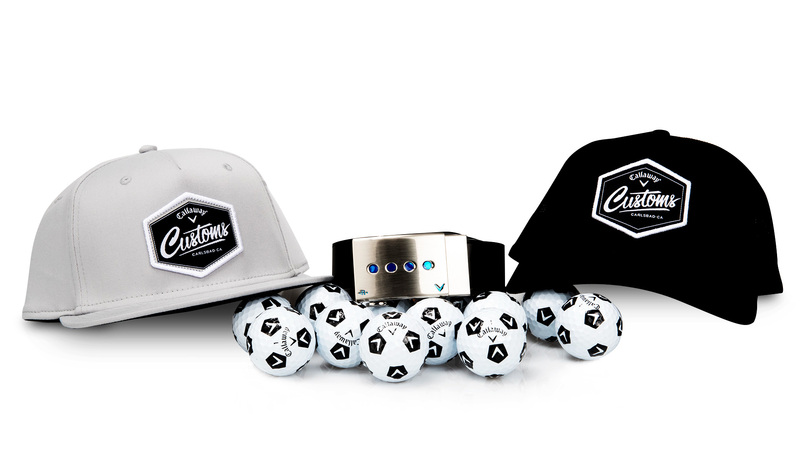 Beyond custom equipment, you can score some sweet “Callaway Customs” limited edition apparel! A snapback hat and trucker hat with the “Callaway Customs” logo on it are available. You can also buy a NexBelt with a buckle featuring the Mack Daddy Forged Wedge “dots” on it. Our friends at GolfWRX.com released a couple stories showing what could be the next club releases for Callaway. Epic irons and hybrids are rumored to hit shelves at some point this year, but details are sparse. We’ll just have to wait and see what the company decides to do. Before we dive into how your favorite Callaway staffers have done on the course, we want to introduce the newest member of the team, Curtis Luck. After a celebrated and successful amateur career, Luck made his pro debut at the Valero Texas Open. His bag is full of Callaway clubs, including GBB Epic driver and fairway woods, Apex MB prototype irons, Mack Daddy 2 wedges, and Odyssey Metal-X Milled 330 putter. Now, on to what’s happening on the course. Callaway players had another strong year at Augusta, following a victory at The Masters in 2016 by staffer Danny Willett. 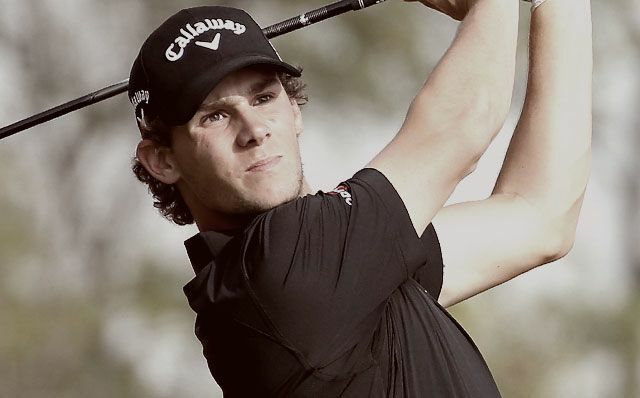 Young Belgian, Thomas Pieters (T4) and 3-time champion Phil Mickelson (T22) finished the highest among Callaway Tour players. 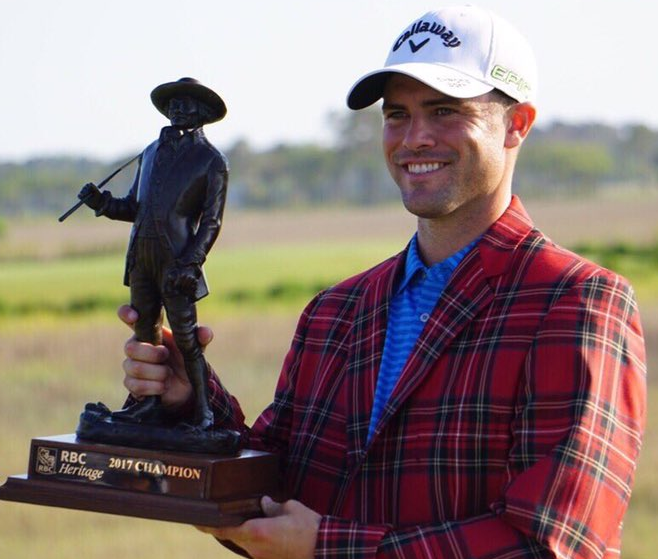 The following week, at the RBC Heritage, PGA Tour rookie Wesley Bryan earned his first career victory. In doing so, he became the first native South Carolinian to put on the Plaid Jacket! Bryan has come a long way from the trick shot videos he shoots with his brother, George IV. 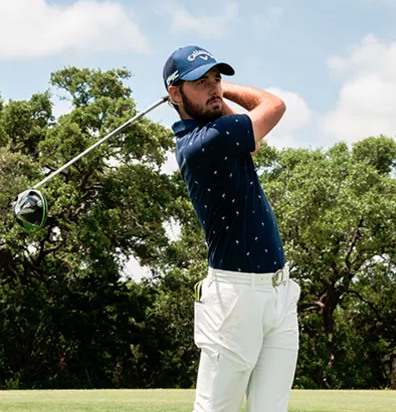 Curtis Luck’s pro debut wasn’t the only big news for Callaway at the Valero Texas Open. 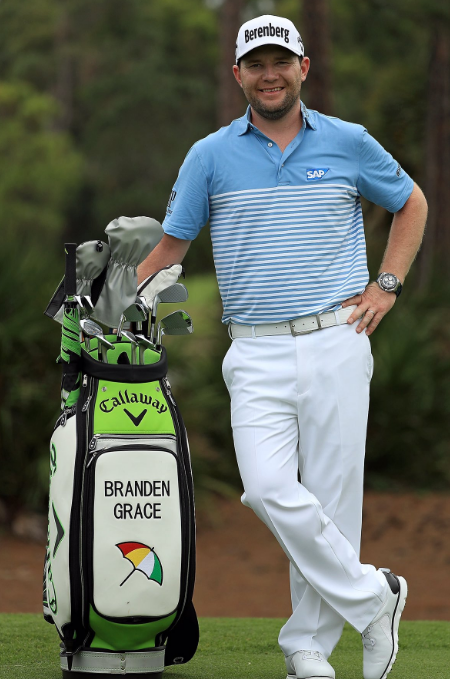 Branden Grace came out on fire, shooting a 66 to lead the field after the first round. Despite cooling off slightly over the next 3 rounds, Grace posted a solid T10 finish. 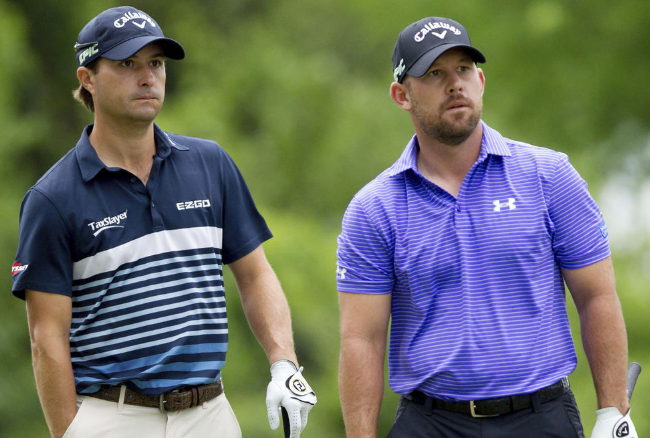 The Zurich Classic of New Orleans had a new, team format this year. Players chose their partner and battled in alternate shot and best ball formats. The team of Callaway staffers Kevin Kisner and Scott Brown provided some fireworks in the final round. Playing in the final group, Kisner chipped in for eagle on the 72nd hole to give his team a 1-shot lead. After Cameron Smith made a birdie putt to tie, play was suspended due to darkness. The following day, Kisner and Brown fell to Smith and his partner, Jonas Blixt, on the 4th playoff. The dramatic shot by Kisner late on Sunday seemed to overshadow any disappointment Brown and Kisner may have felt finishing runner-up. There you have it, everyone! Strong tour player performances and cool custom creations are keeping Callaway at the forefront of the industry. Stay tuned for our next installment of Catching Up With Callaway. What Makes The Callaway GBB Epic Sub Zero Driver So Cool? We are a golf company that caters to golfers interested in enhancing their enjoyment of the game. We cherish the moments when customers use our insight and selection to discover their product wishes, then hit that new driver a little farther, use that new putter to sink the clutch putt or arrive at the first tee looking just a little sharper wearing that latest golf fashion. We like to consider the resulting smiles a reflection of your satisfaction of the products and services that can be found at GlobalGolf.